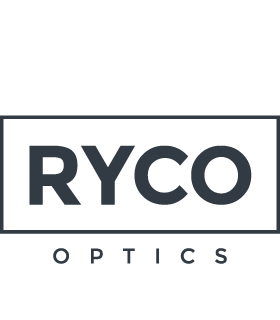 Our business was built in this field of optics and we take pride in what we supply and how we do it, we currently supply some of the biggest business and educational centres in Cambridge. We have a comprehensive collection of safety frames to suit all working environments made to your optical prescription and complying with BS EN 166, 167 and 168. We’re happy to visit your workplace and discuss your requirements for safety/protective eyewear. We have the flexibility to carry out the dispense at your work premises to assess your optical requirements against the possible hazards giving a more complete and safe dispense. It is extremely important to select the correct lens material and coatings or tints for the task you carry out. If this means more impact resistance is needed then polycarbonate or trivex is essential, if you need a suitable filter to protect from harmful rays such as infra-red or ultra violet that can be applied to the lenses, if the frame needs to protect your eyes from such things as swarf or chemical droplets/splash we can supply that. 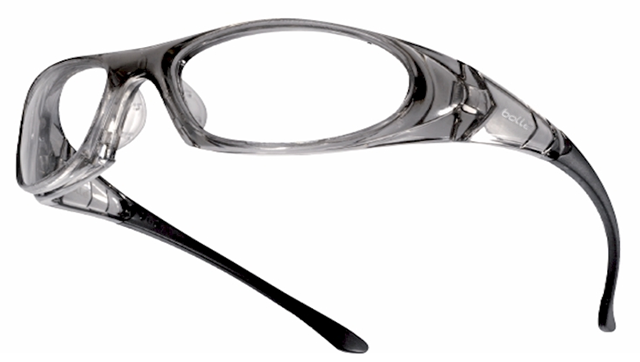 Occupational lenses can be fitted to safety frames as well as regular ophthalmic frames used in the workplace or home. These lenses will give you an enhanced reading correction or improved vision at different distances over a intermediate to near range so that you can maintain a comfortable posture whether performing your work at a VDU screen or hobby at a workbench.